writer, editor, cat-herder & wine nerd. 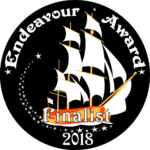 THE COLD EYE has won the 2018 Endeavour Award! THE COLD EYE was nominated for a Washington State Book Award! Join my Patreon & get brand-new fiction (and non-fiction) every month! Like what you read? This writer is powered by caffeine. 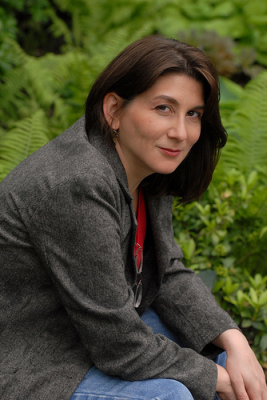 Ms. Gilman is represented by the Barry Goldblatt Literary Agency, and is a member of Book View Cafe. Learn more about Laura Anne’s work and where to find them by clicking on the tabs. For all publicity/speaking inquiries, click here. You can also contact her by email, follow her on Twitter, Tumblr, Instagram, or Facebook.